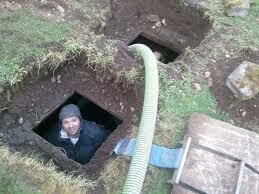 For the best Septic Tank Cleaning San Antonio has to offer, call Big Bexar Septic. Whether you have a conventional septic system, aerobic septic tank, or a low-pressure dosing system. Your septic tank is no problem for Big Bexar Septic. Big Bexar Septic has over 30 years of experience, in maintaining septic tanks, pumping septic tanks and cleaning septic tanks. 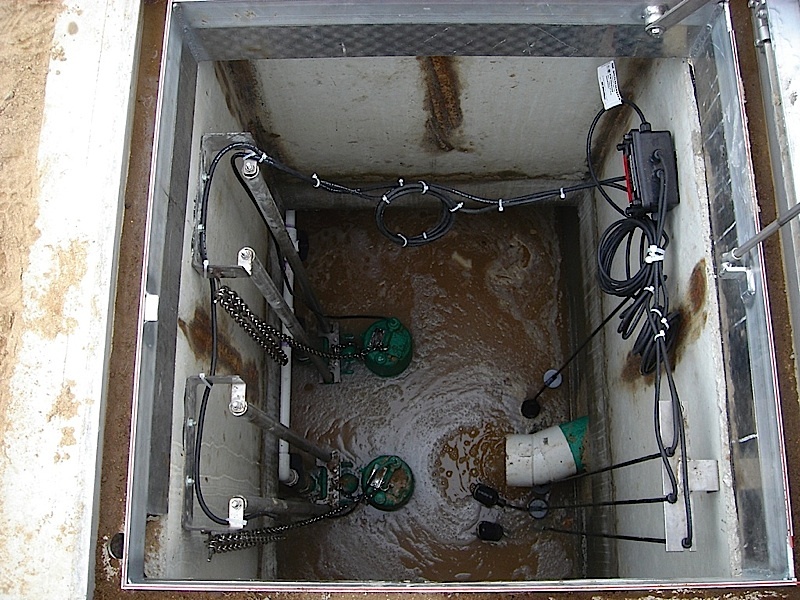 Big Bexar Septic has cleaned thousands of septic systems in San Antonio and the surrounding area. 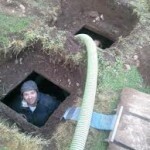 Why is Big Bexar Septic best Septic Tank Cleaning San Antonio has to offer? Big Bexar Septic can locate the septic tank lids if you do not know where they are. If they are more than one foot below the surface an excavator may be used. 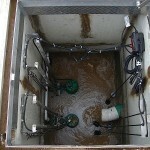 Your septic tank should only be pumped through the access doors and not your cleanouts. This method of cleaning out a septic tank is hazardous.